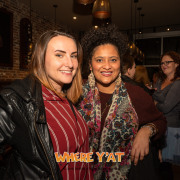 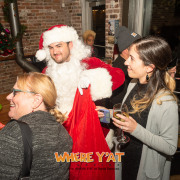 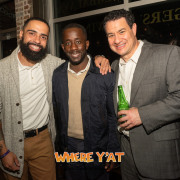 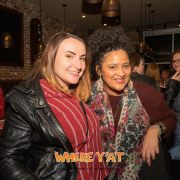 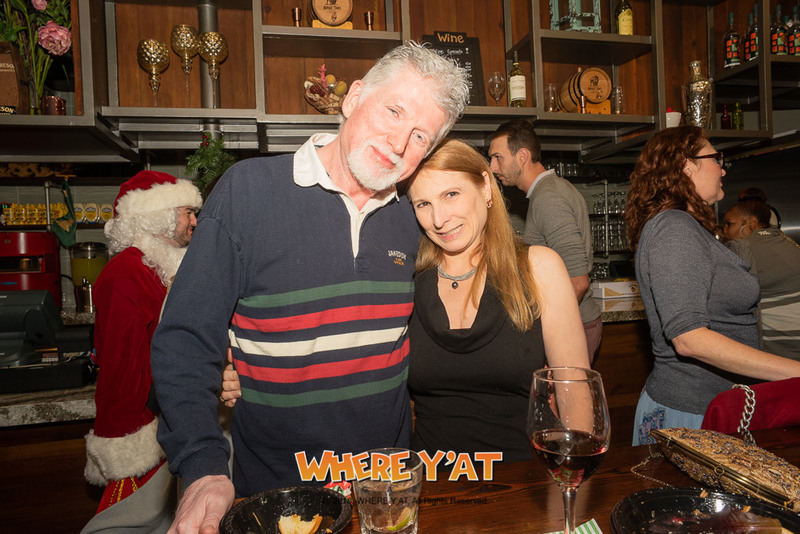 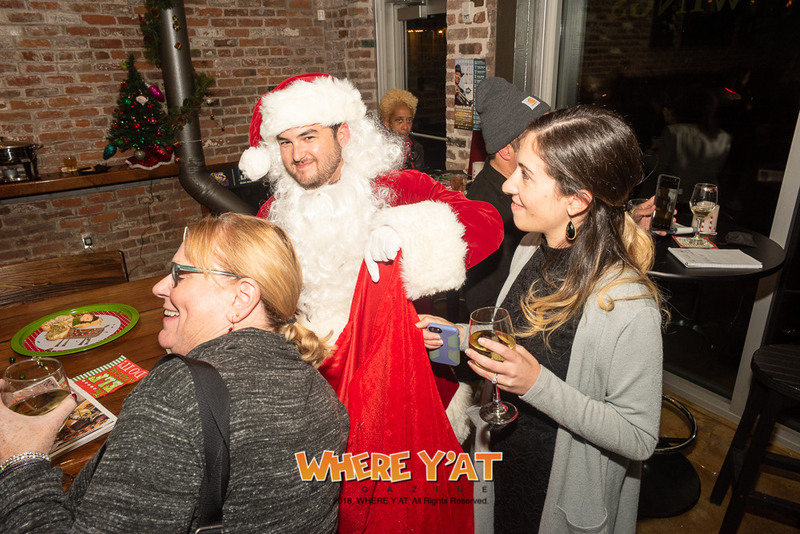 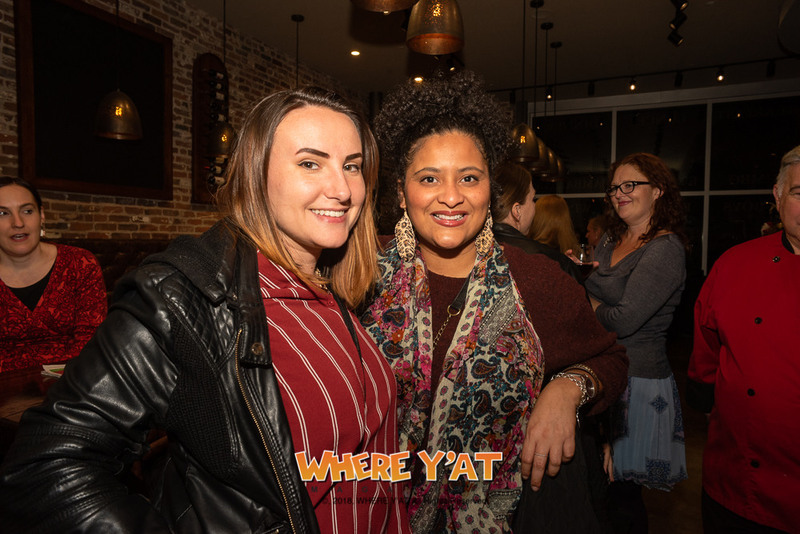 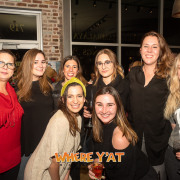 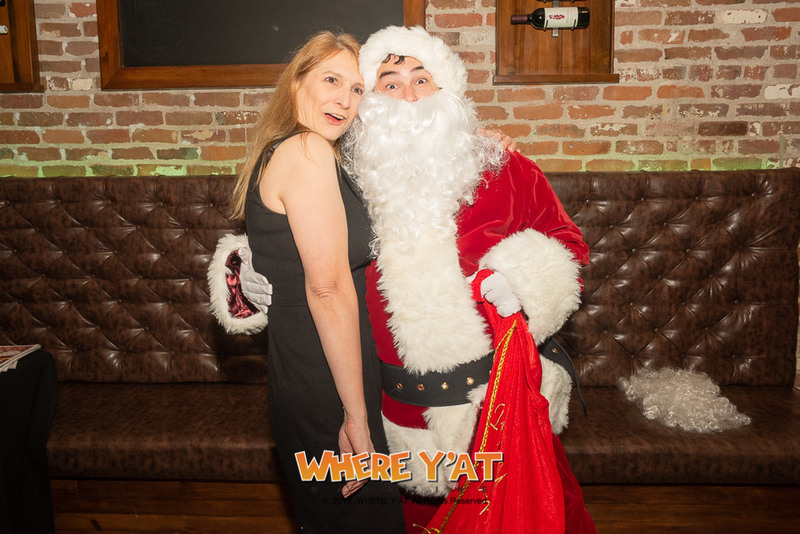 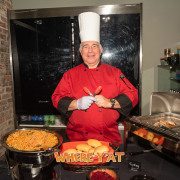 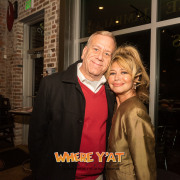 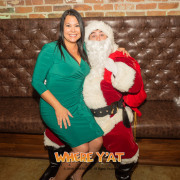 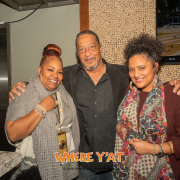 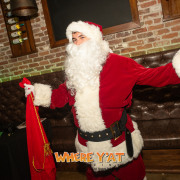 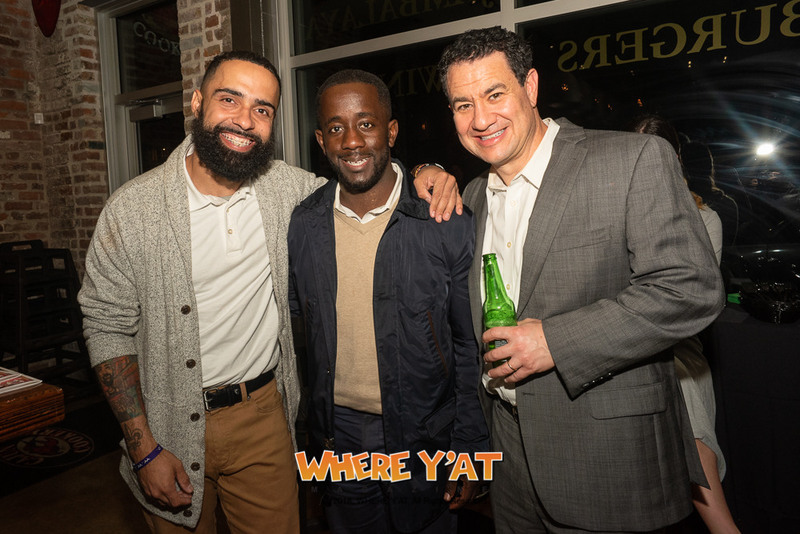 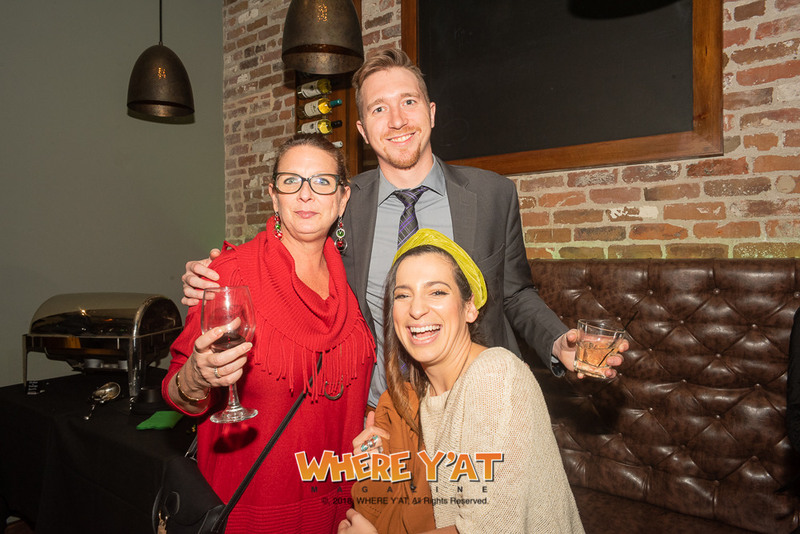 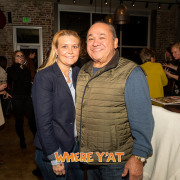 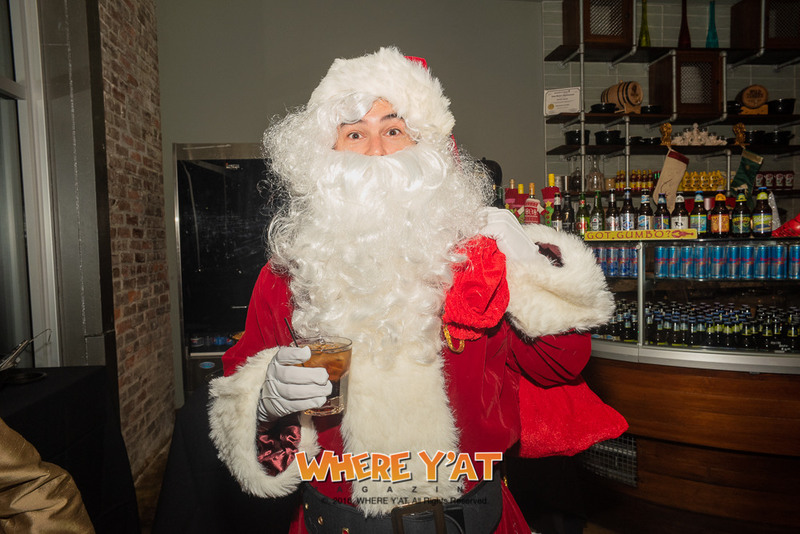 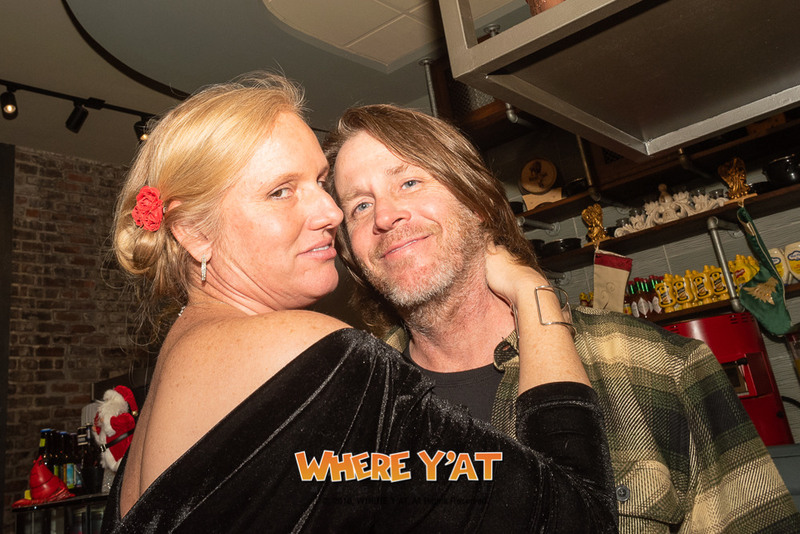 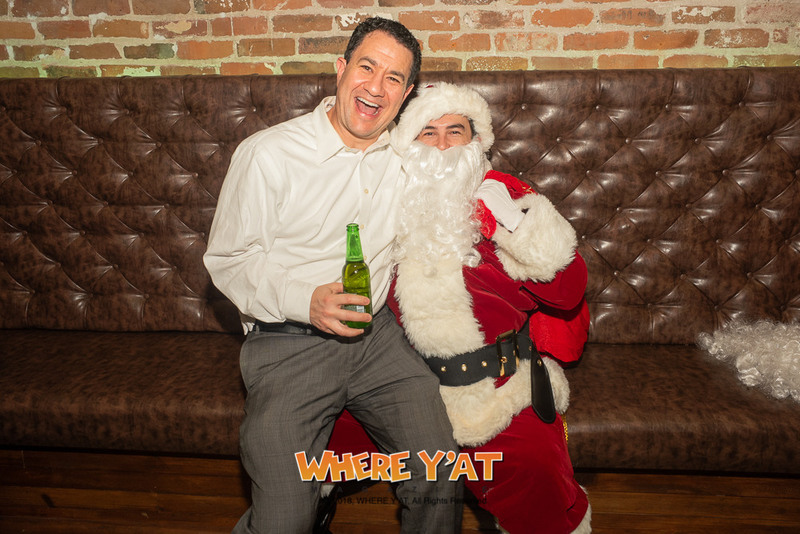 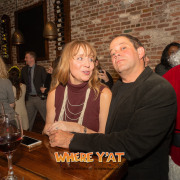 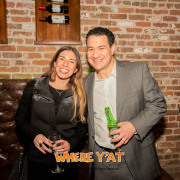 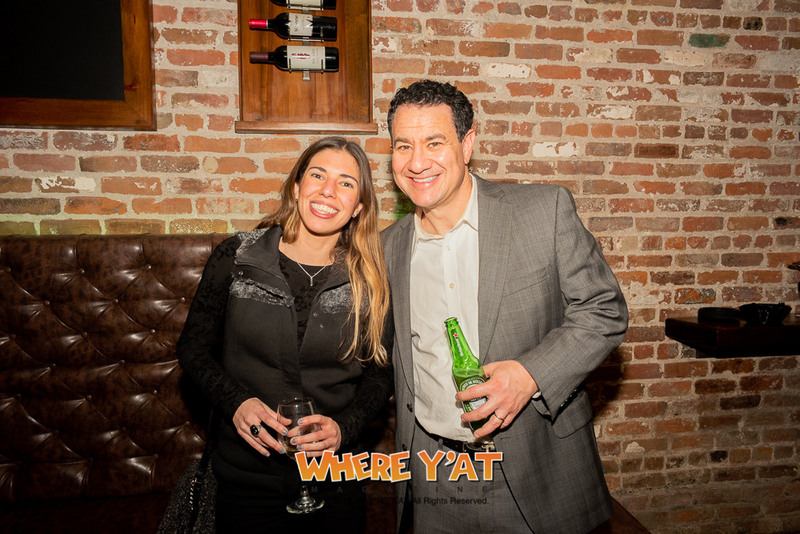 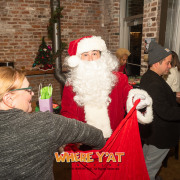 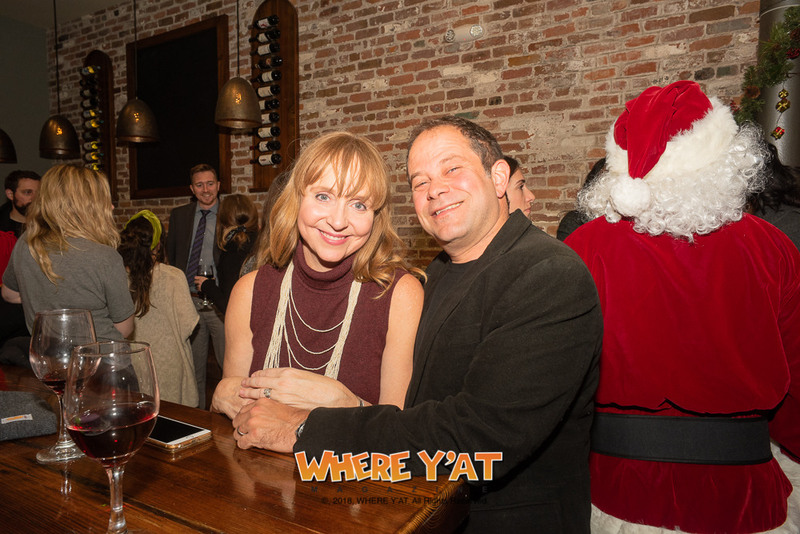 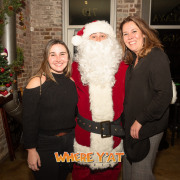 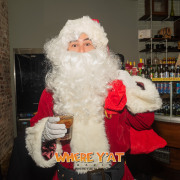 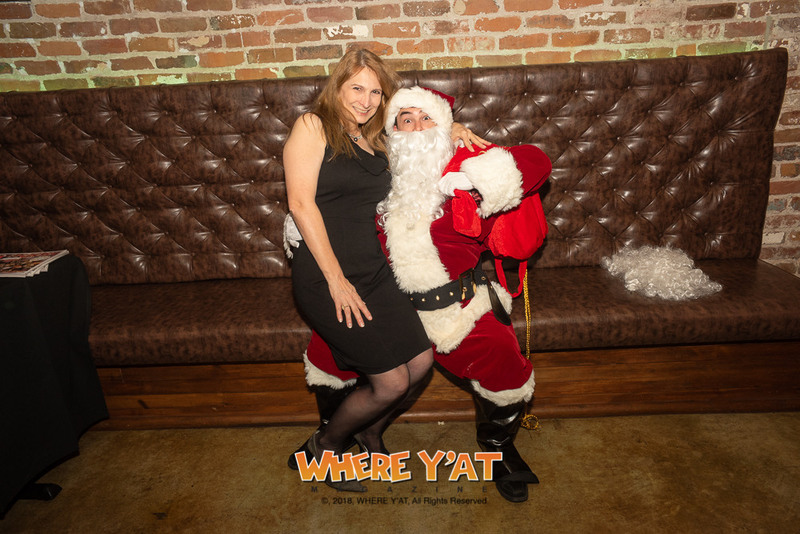 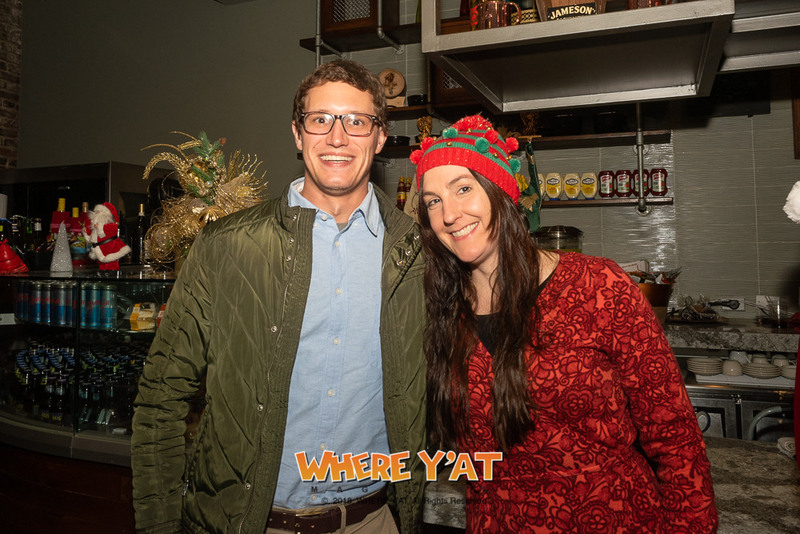 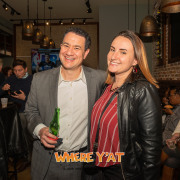 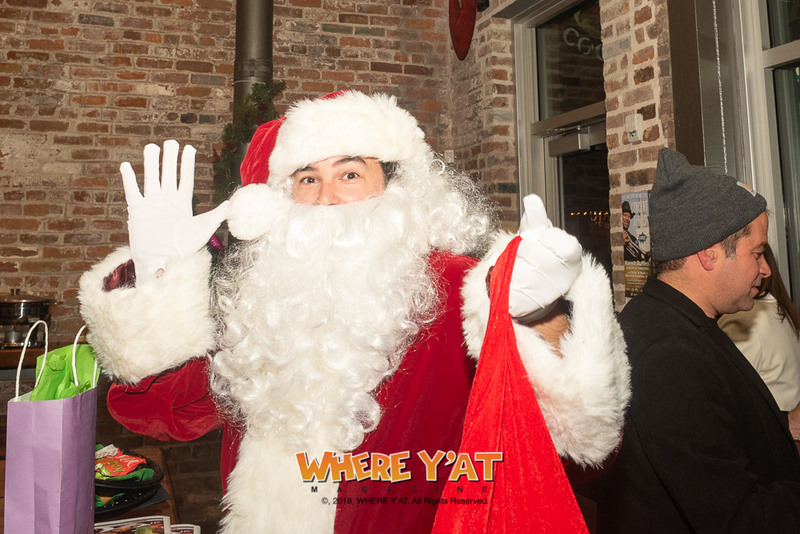 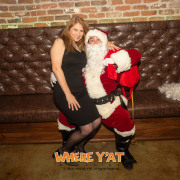 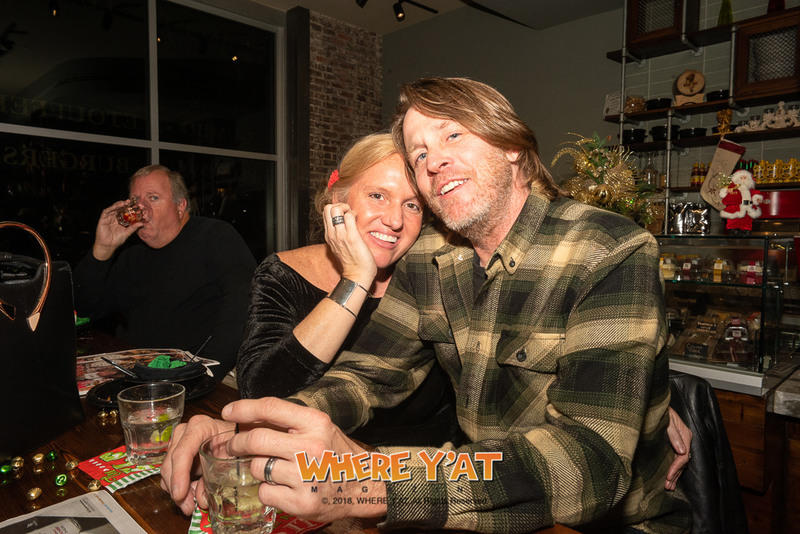 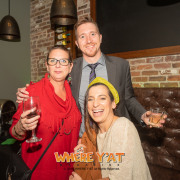 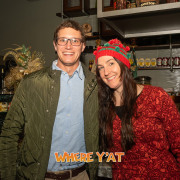 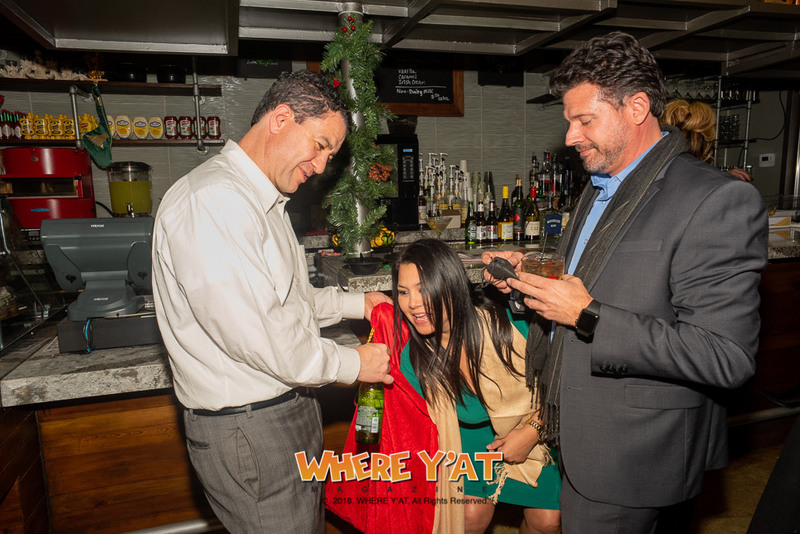 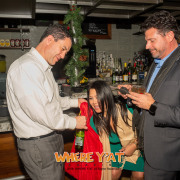 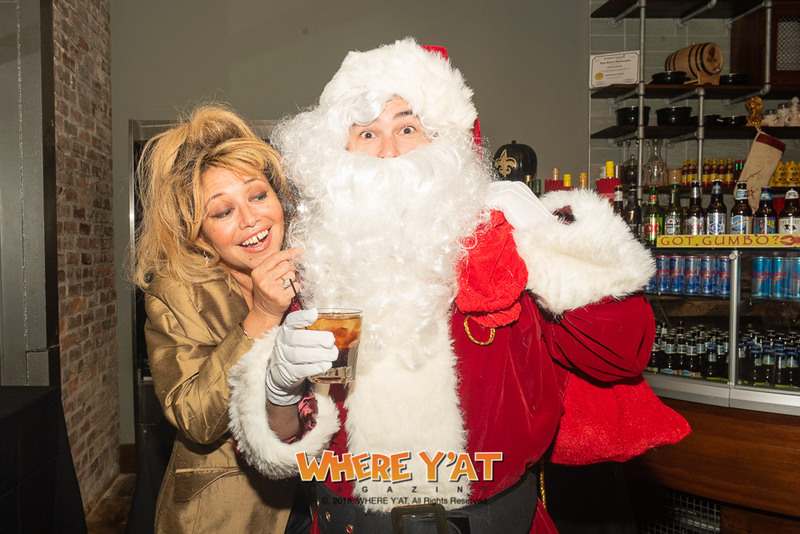 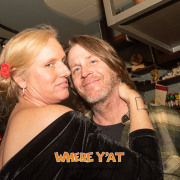 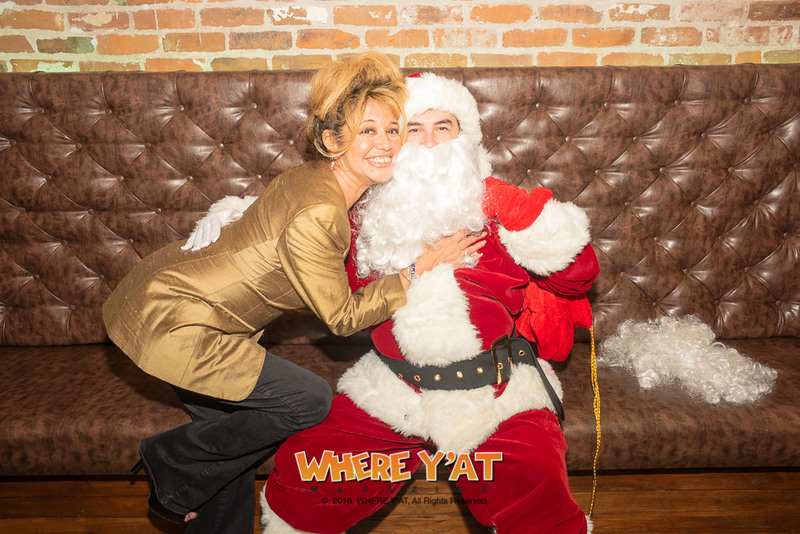 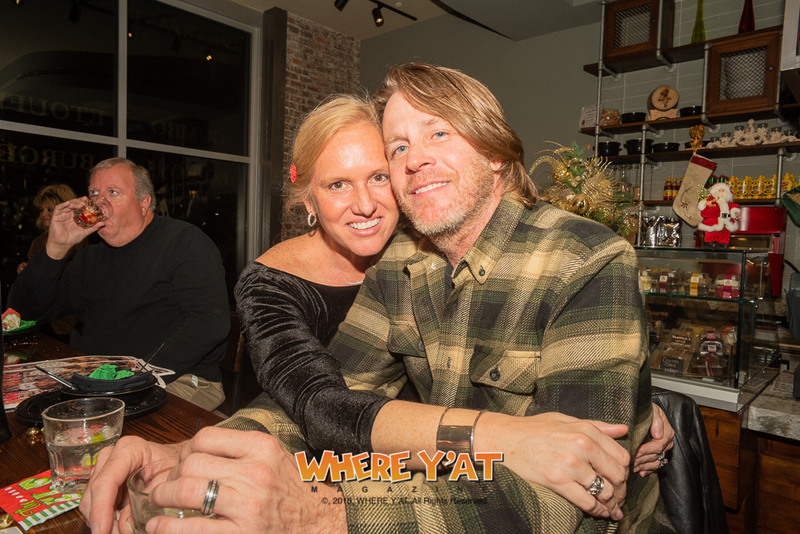 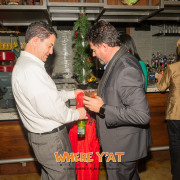 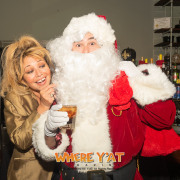 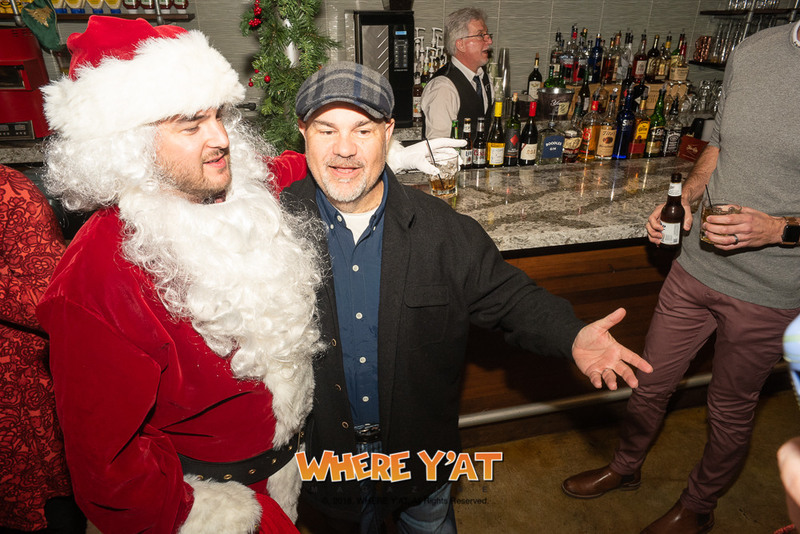 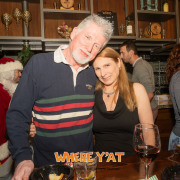 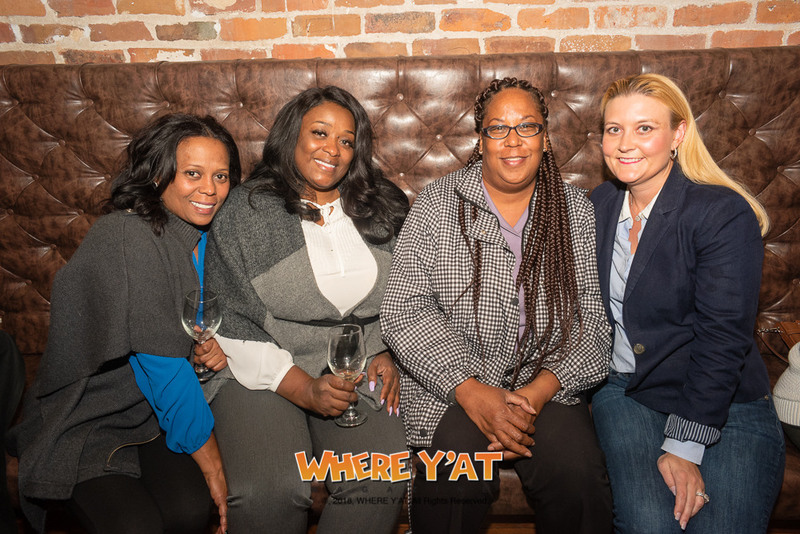 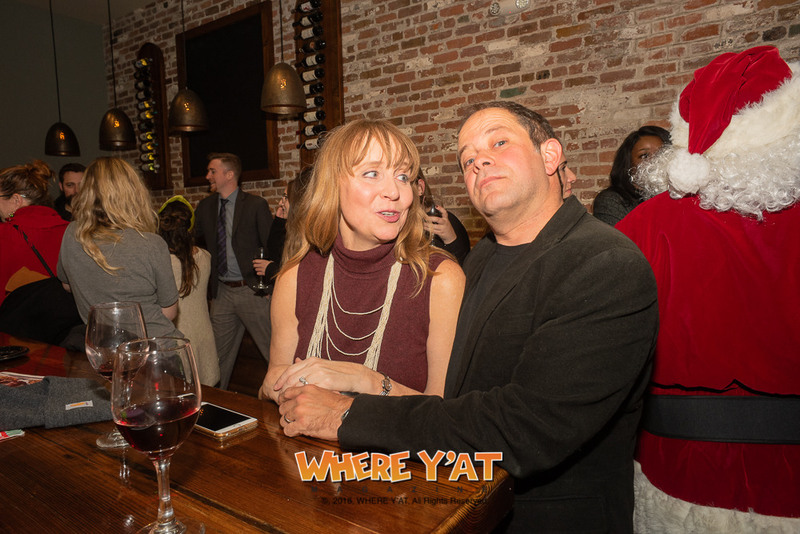 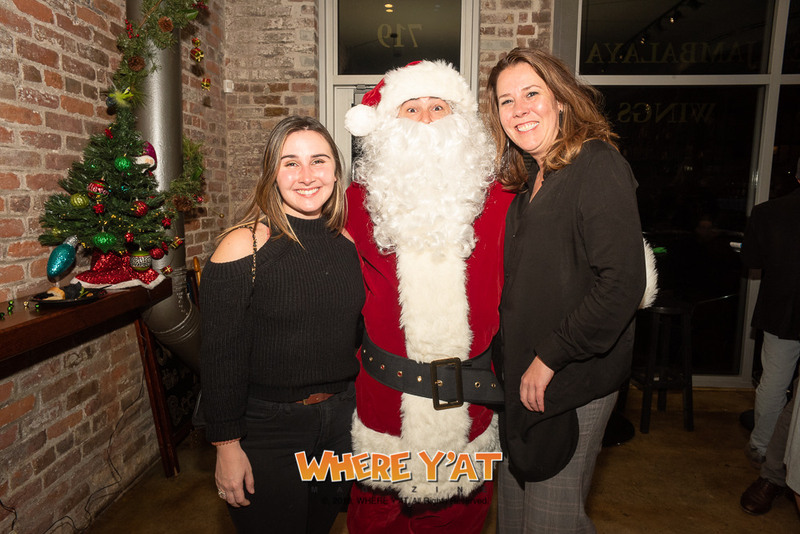 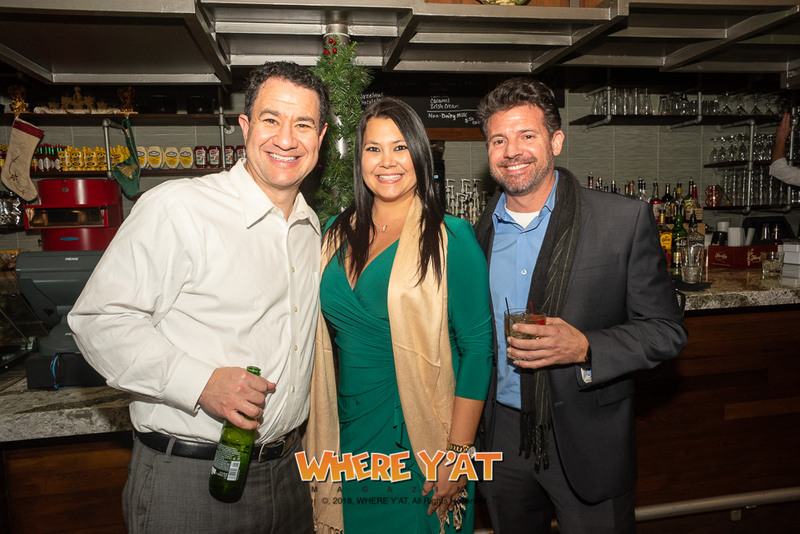 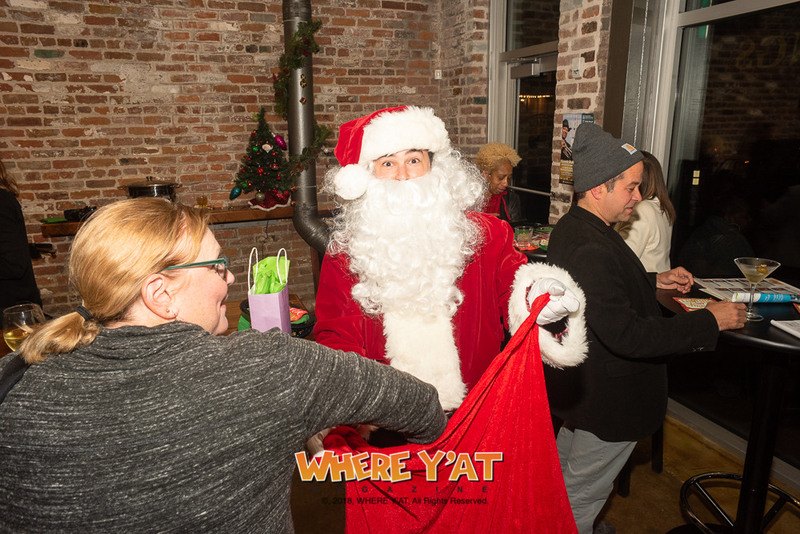 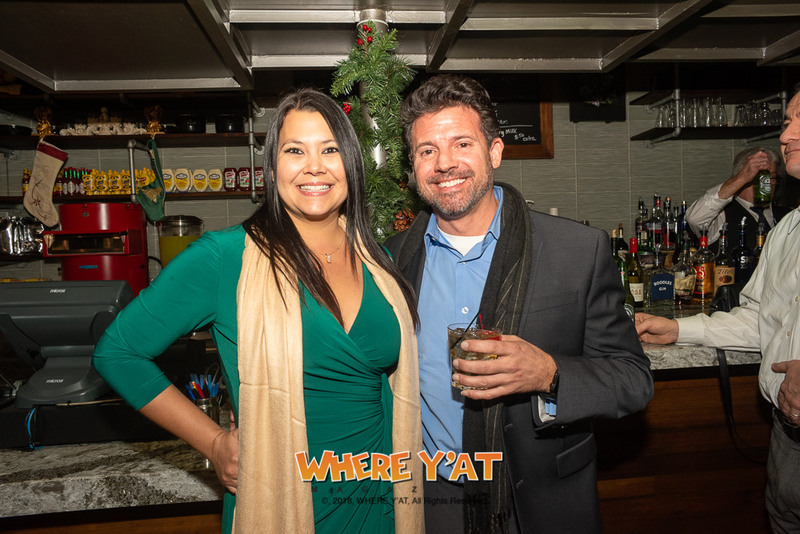 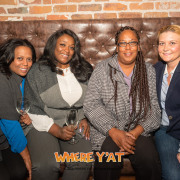 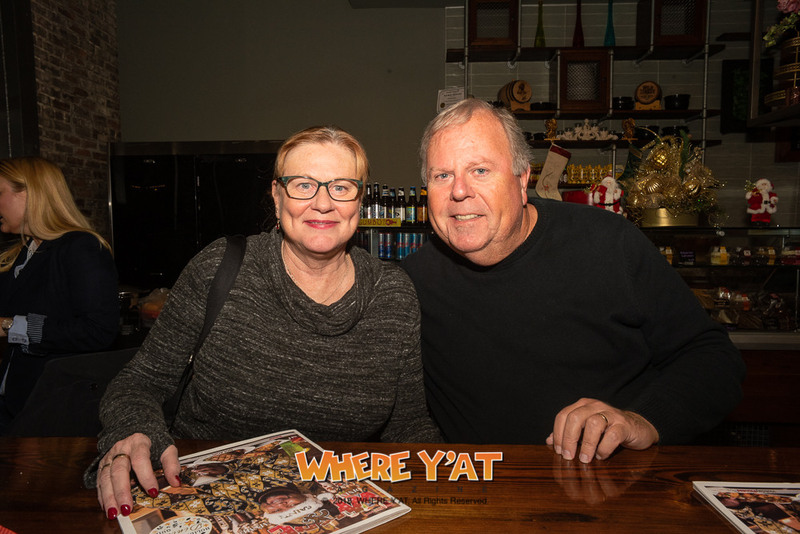 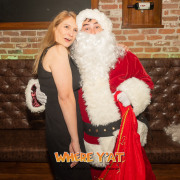 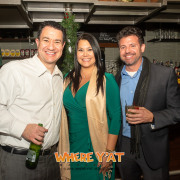 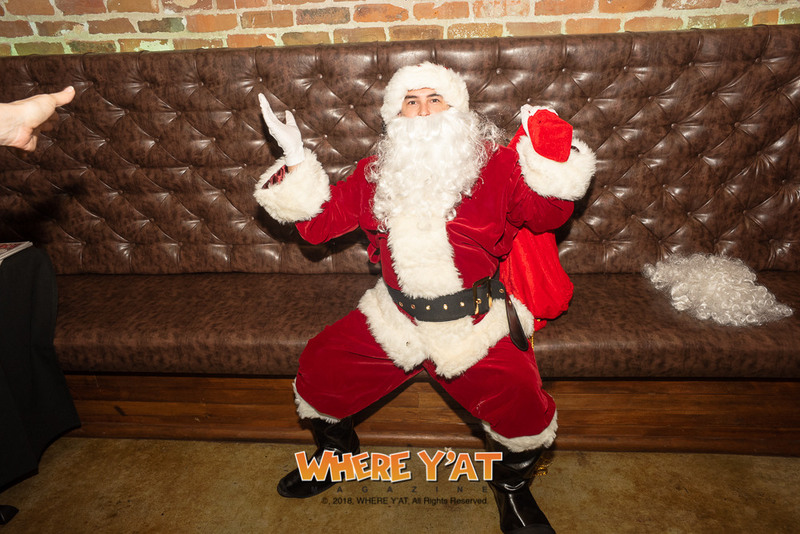 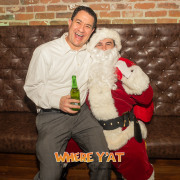 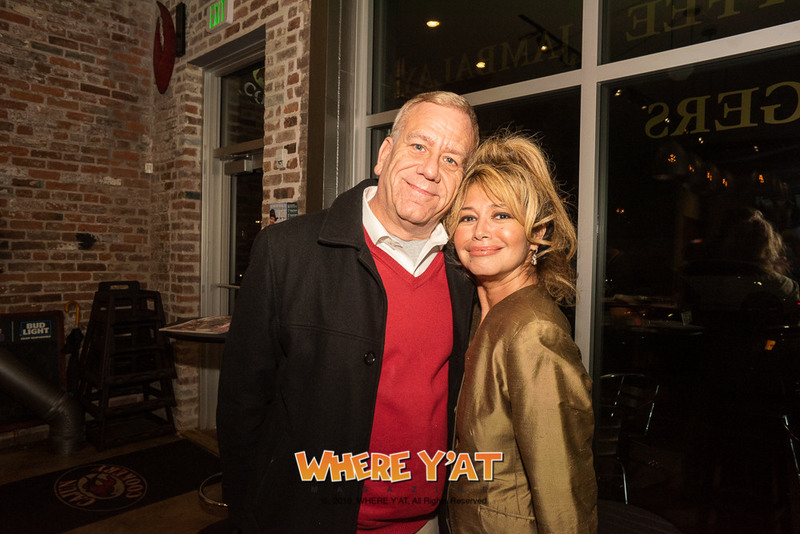 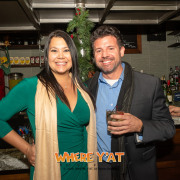 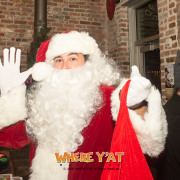 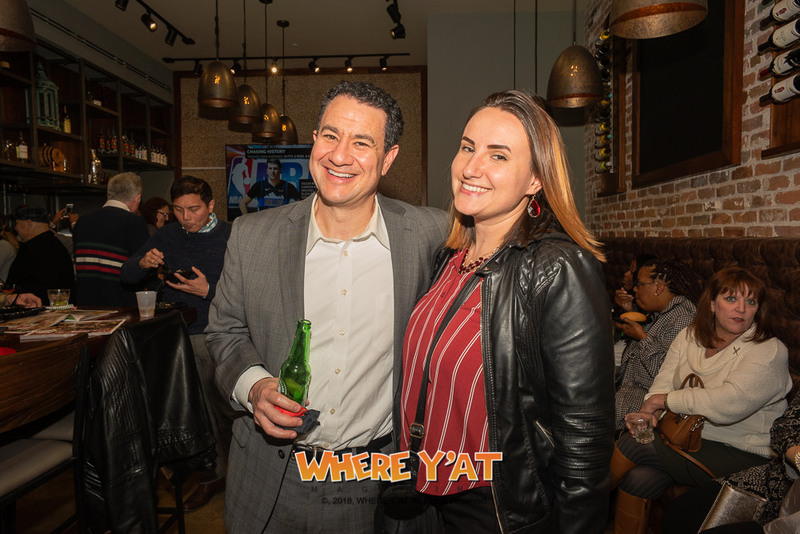 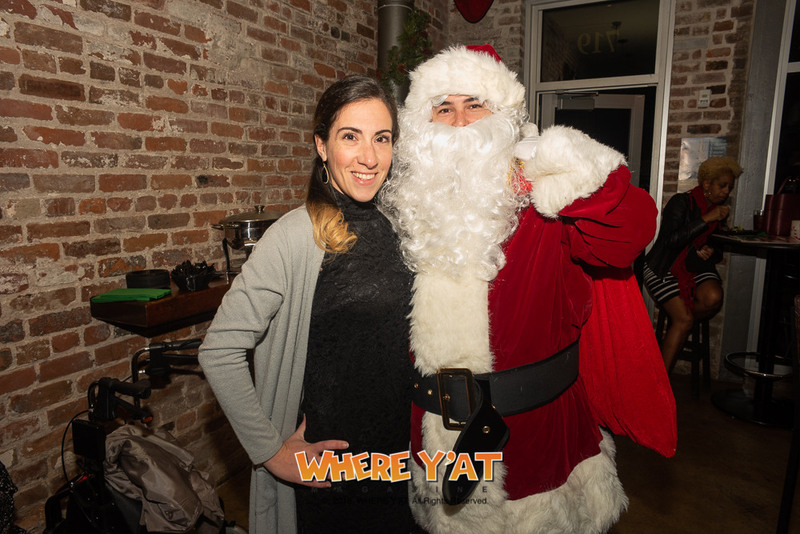 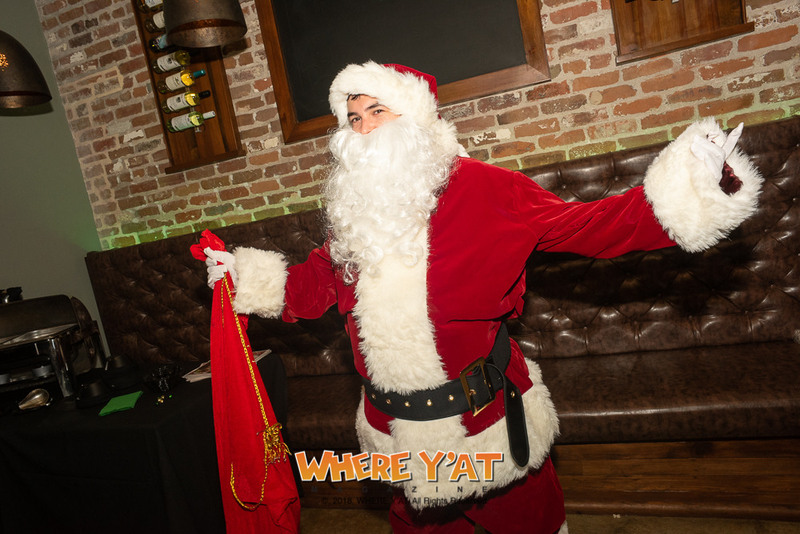 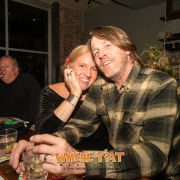 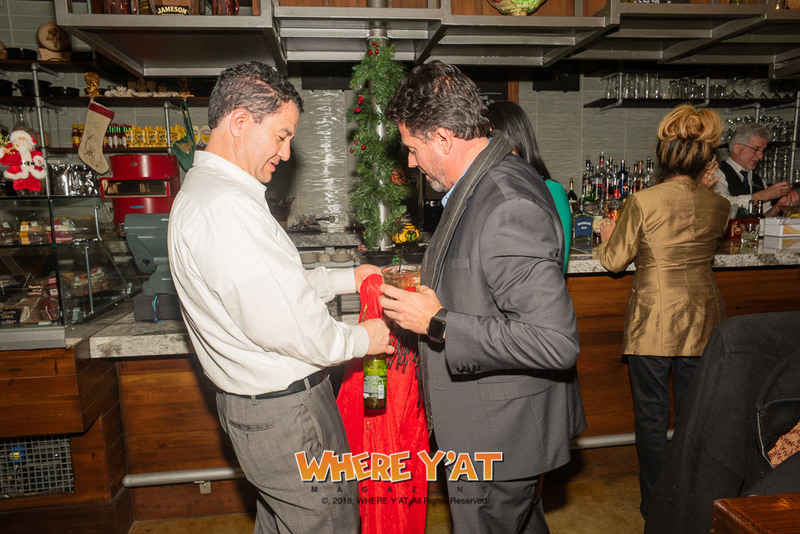 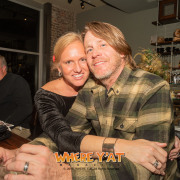 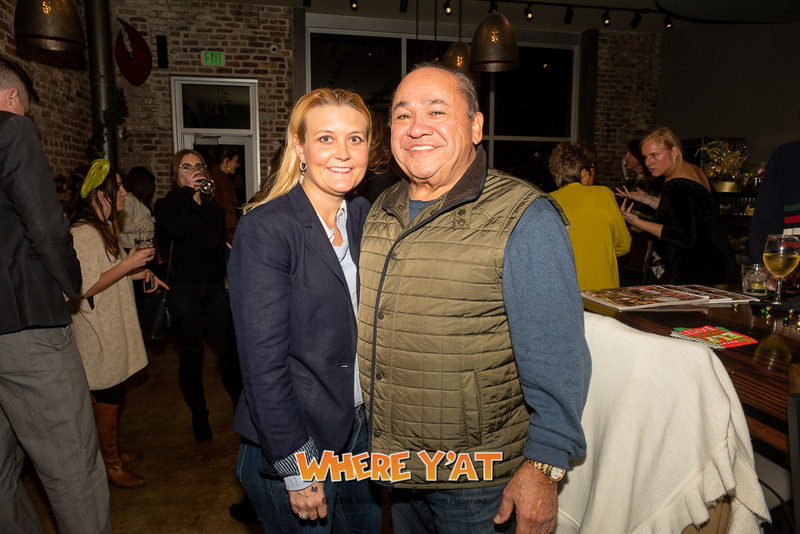 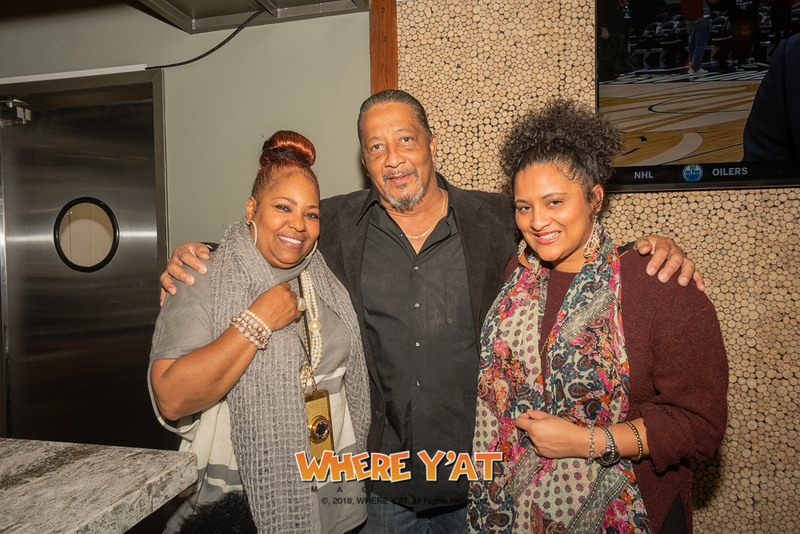 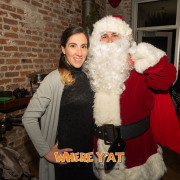 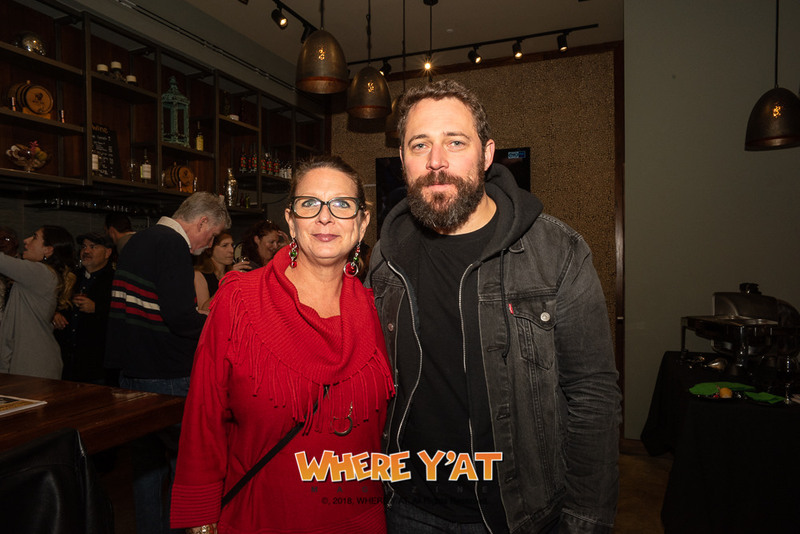 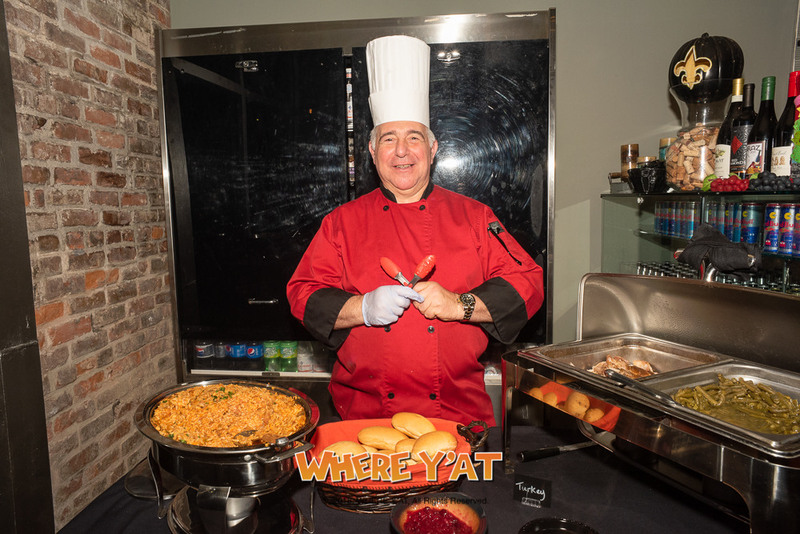 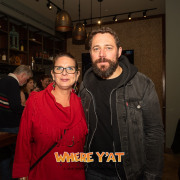 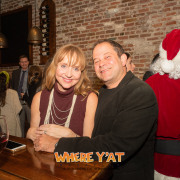 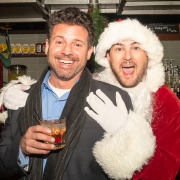 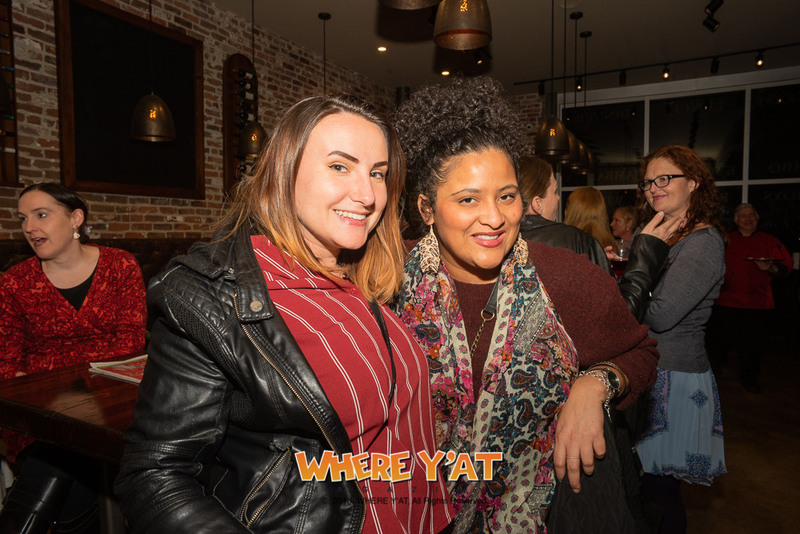 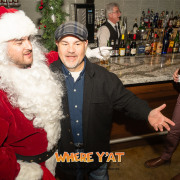 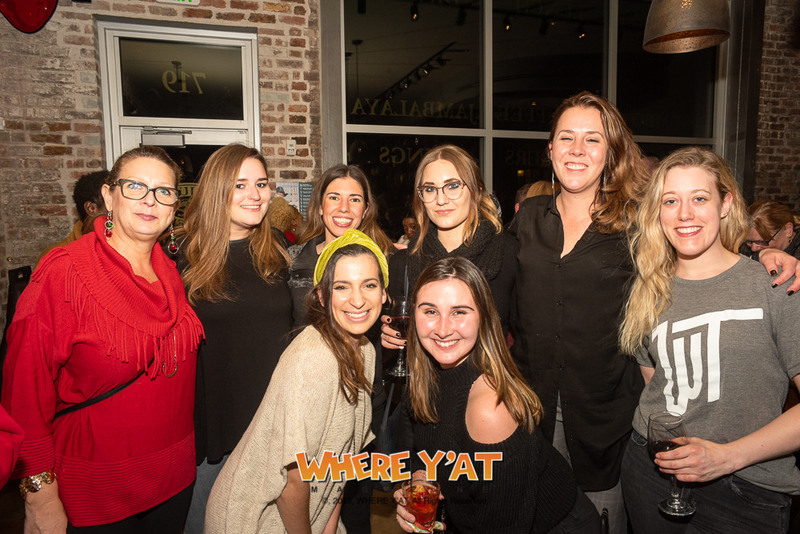 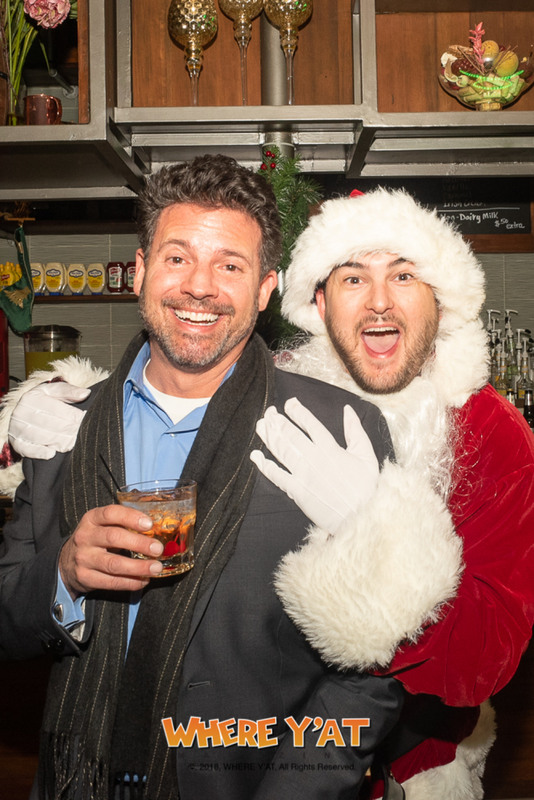 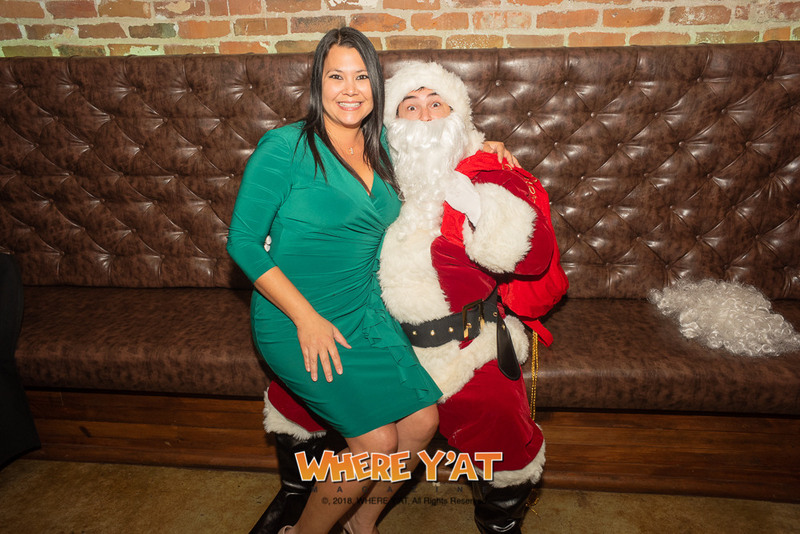 Where Y'at Annual Christmas Party with Nikki Reyes' Chat at Cajun Cookery Restaurant on Wednesday, December 05, 2018. 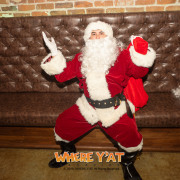 Santa Costume provided by Nikki's Halloween Store! 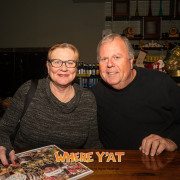 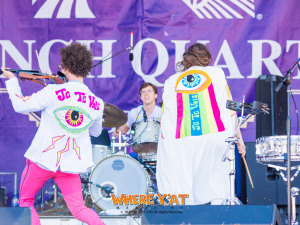 Be sure to check out their website and Facebook page!